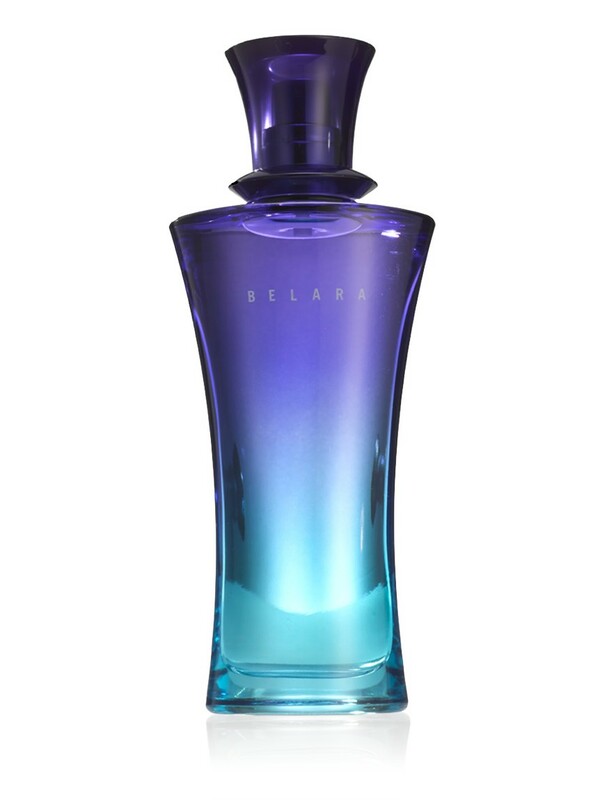 As a creamy floral, Belara® Eau de Parfum is a perfectly balanced, sheer fragrance with an invigorating blend of luminous florals and creamy warm notes. Top notes include San Joaquin Fig and Opal Lotus Flower. Middle notes include Snowdrop Flower and Golden Acacia Blossoms. 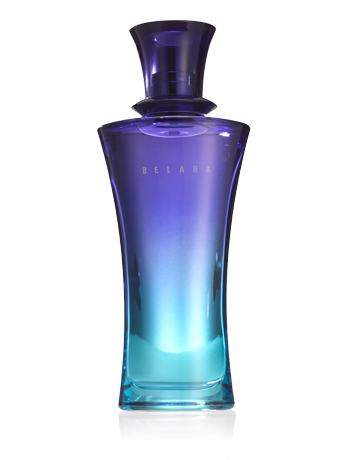 Bottom notes include Milky Sandalwood and Cotton Musk. “You search for today’s challenges with an eye on tomorrow’s achievements.” For the professional, realistic, passionate, bold, confident and motivated woman. She knows what her goals are and how to achieve them. She seeks life’s challenges. She knows how to play up her strengths.